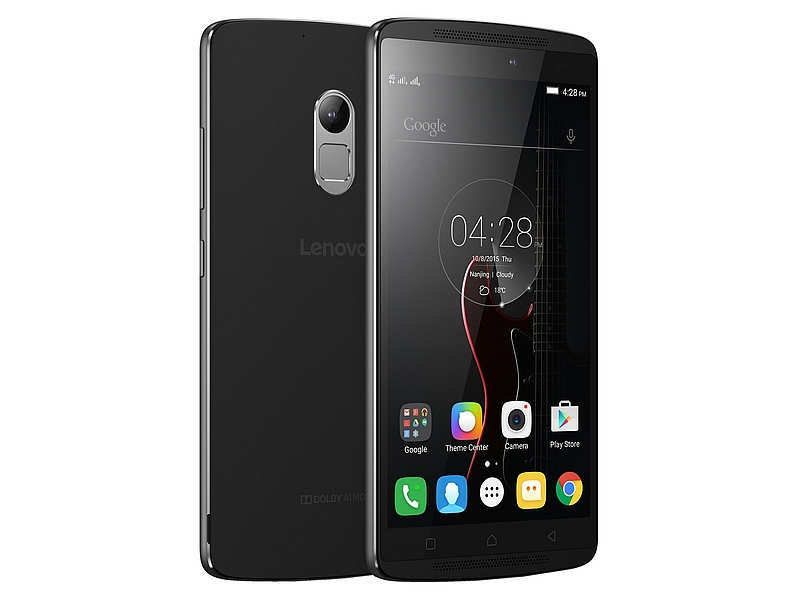 Lenovo A7010 latest Lenovo phone available in Nigeria – Check Lenovo A7010 specs and price in Nigeria. The sleek and attractively designed Lenovo A7010 is the latest from its fold. Lenovo A7010 has a smart look and also qualifies as a music phone for lovers of music. It spots a 1.5w x 2 stereo speakers with dolby atmos sound. The Lenovo A7010 was released this month, December, 2015. The primary camera has face detection, autofocus,dual- LED(dual tone) flash and it’s 4128 x 3096 pixels.